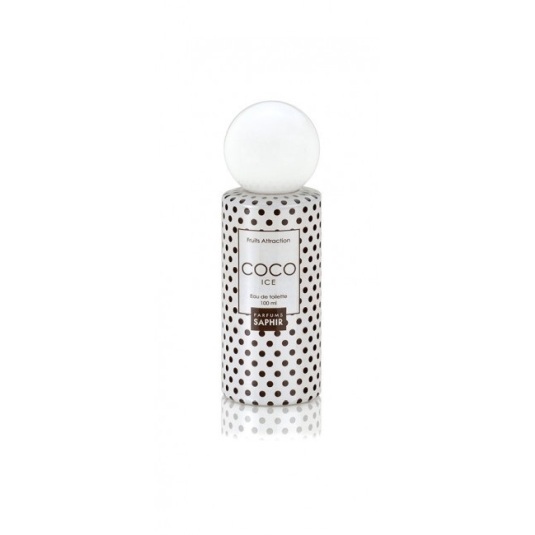 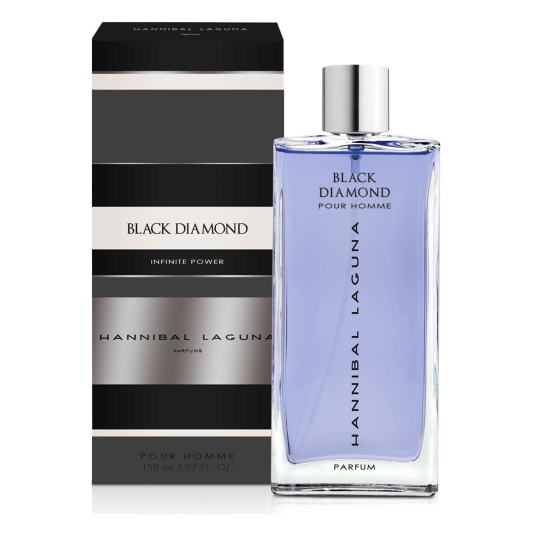 FRUITS ATTRACTION COCO ICE 100 ML. 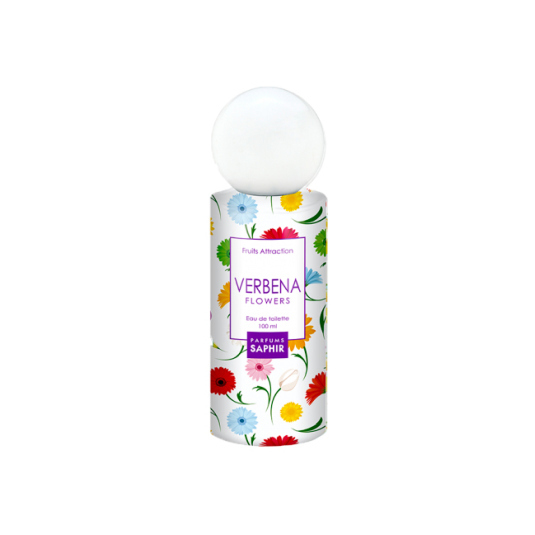 FRUITS ATTRACTION FRESA PASION 100ML. 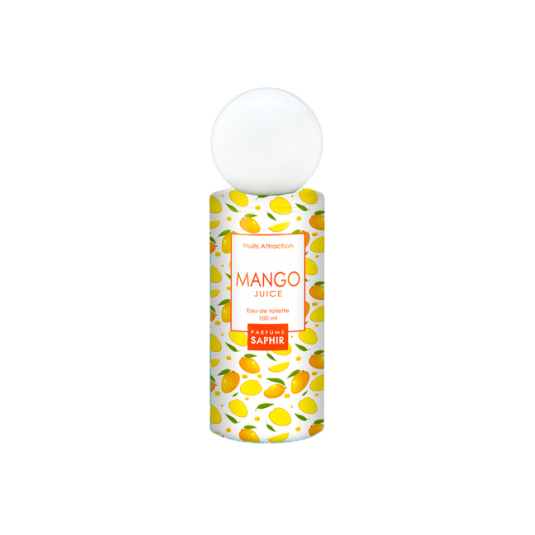 FRUITS ATTRACTION MORA SALVAJE 100ML. 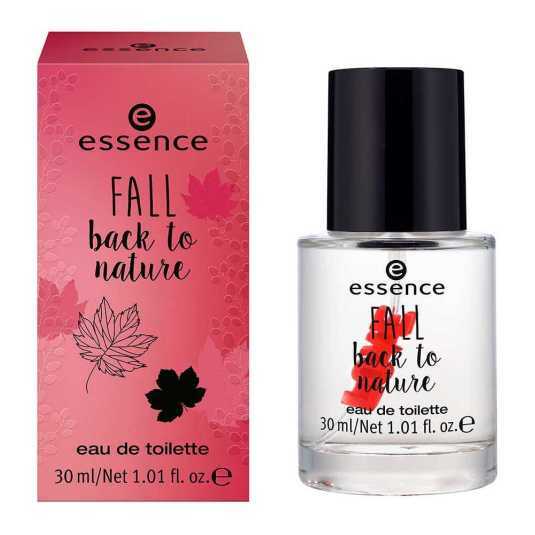 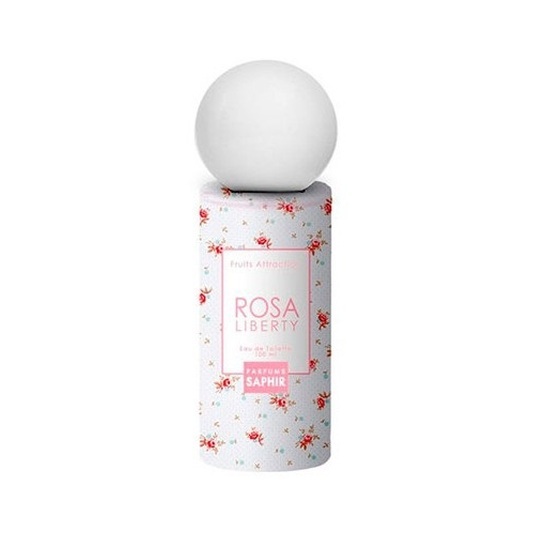 FRUITS ATTRACTION ROSA LIBERTY 100 ML. 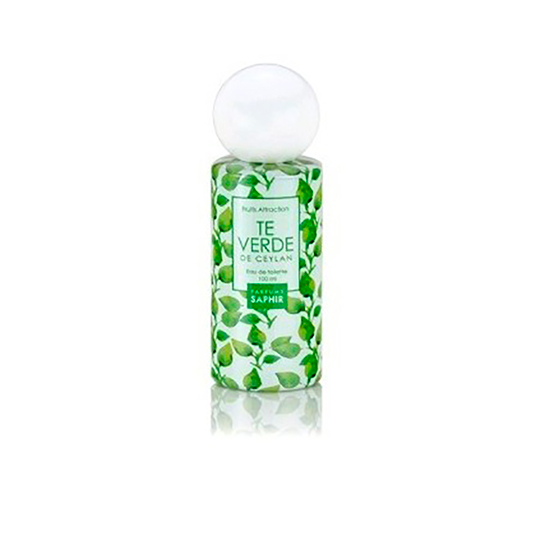 FRUITS ATTRACTION TE VERDE DE CEYLAN 100 ML. FRUITS ATTRACTION VAINILLA SWEET 100 ML.